Give Your Valentine the NEW "They Call it Truffle Love" Cake! This post is brought to you by Cold Stone Creamery but all opinions are 100% mine. Cold Stone Creamery Ice Cream to be exact!!! I say expert because ice cream is my top treat and Cold Stone Creamery ice cream is definitely in my top favorites! 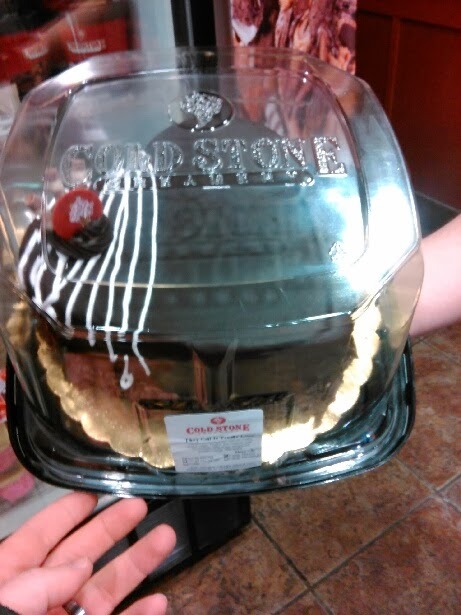 And this Valentine's Day if you have a love that loves ice cream like I do, then I have the perfect gift idea or place to go after your Valentine's Day dinner: Cold Stone Creamery to get their special and very delicious Valentine’s Day Ice Cream Cake, They Call it Truffle Love! This new cake features moist layers of Red Velvet Cake and Fudge Truffle Ice Cream with Chocolate Shavings wrapped in a rich Fudge Ganache. Now doesn't that sound A-MAZING???!!!! So, if you want to surprise your love on Valentine's day with a double sweet gift, you can surprise them (like I am surprising my hubby!) 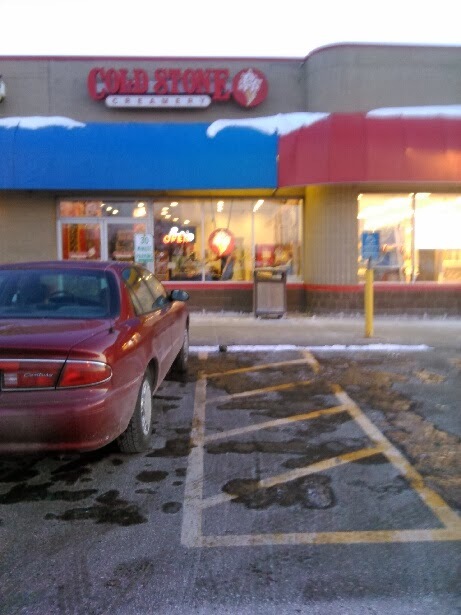 by ordering online at http://coldstonecakes.com. You can pick out your nearest location, the cake and size you want along with the date you want to pick it up (even on Valentine's Day!). That way you can surprise your love with the cake and you don't have to chance that they catch you ahead of time by seeing you getting it ahead of time or seeing it in the freezer! Let me tell you from experience (I just tried the new Fudge Truffle Ice Cream the other day when visiting our local store! ), this cake is going to be so worth it and may even end up the best gift of the year for your love! These cakes are large, decadent and will last more than one day so you can repeat Valentine's Day over and over (hopefully!). All for around $30! And make sure to follow Cold Stone on their social media pages to stay up-to-date on all their delicious treats! 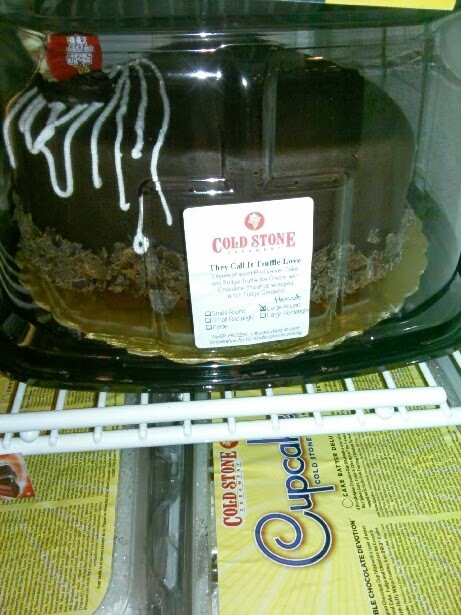 And don't forget to make Valentine's Day stress-free by ordering the cake ahead of time at http://coldstonecakes.com!! !